7 Hacks that will make you healthier "without dying while trying"
This is the introductory article to a blog which will be full of valuable information and tips on how to be physically, mentally and emotionally healthier in the 21st century and re-intune with your inner self. Nature is simultaneously majestic and simple. 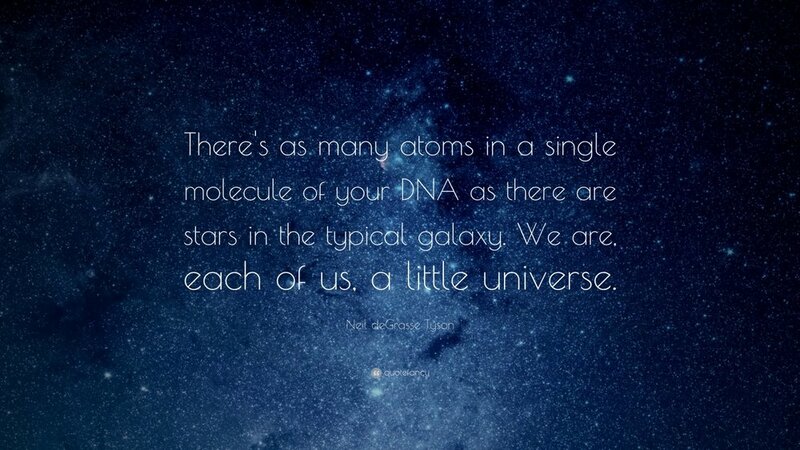 As human beings, every atom in our body, every subatomic particle of energy that comprises our being is a part of nature. Nature is our mother and conversely, our collective being helps to constitute her. Natural laws are universal. All organisms in nature are designed with their own particular needs but they all share the basic necessities of nutrition, peace and rest, and physical activity. However, modern life has disconnected us from the essence of our original design, making us feel separated from our true origins. Because we have created a society where modern life is so busy, we have been trading adequate nutrition for convenience. We find ourselves in a cocoon of mental work, effectively surrendering physical activity for eight hours at a desk in front of a computer and our idea of relaxation is six hours in front of the television or laptop at home while constantly monitoring our smartphone until we go to bed. Not only do we not receive the physical activity that we need, but we also lack the mental rest that our minds and bodies require for good health. We have forgotten how to supply our basic needs in the proper way. This has created a demand for products that are in tune with our fast life style; e.g., fast food that has an unnatrual shelf life, requires no cooking and can be quickly consumed. These new products are meant to make money by targeting the demands of consumers with a rapid paced life style. They are designed to be cheaply mass produced, addictive, and convenient. Their goal is not to provide nutrition which provides quality energy and prevents disease. On the contrary, these products are full of substances that generate physical, mental and emotional disease. In addition, because of the lack of physical activity, the importance our society puts on work over mental and physical needs, we find our body, our very own nature itself in crisis. However, there is always good news. Nature has created us in such a perfect way that despite the fact that we are poisoning ourselves in various ways each day, WE SURVIVE! Let’s imagine… How would your body be if you took care of it? How would your mind perform if nourished properly? How would you feel about yourself if you knew that you were doing the right things for your health? Let's face it: our technology is evolving but our bodies are not, today's children will have a shorter life expectancy than their parents. The responsibility of our health must stop laying on others people's shoulders, we must empower ourselves to create the future that we want for us and for our children. This is the beginning of a guide founded in scientific basis, but in layman's terms, that shares knowledge in how to improve your quality of life in an organic, simple and effective way by implementing our original design in the 21st century. We are designed to live, enjoy our lives and be healthy and happy not to merely survive in spite of ourselves. The difference between health and illness is typically simple but powerful information. Masters in Anti-aging and Longevity. © Laura Ardila Rosser and Prescribing Life, 2017. Unauthorized use and/or duplication of this material without express and written permission from this site’s author and/or owner is strictly prohibited. Copyright 2019 Prescribing Life, LLC All Rights Reserved.© Unauthorized use and/or duplication of this material without express and written permission from Prescribing Life, LLC is strictly prohibited.